1. 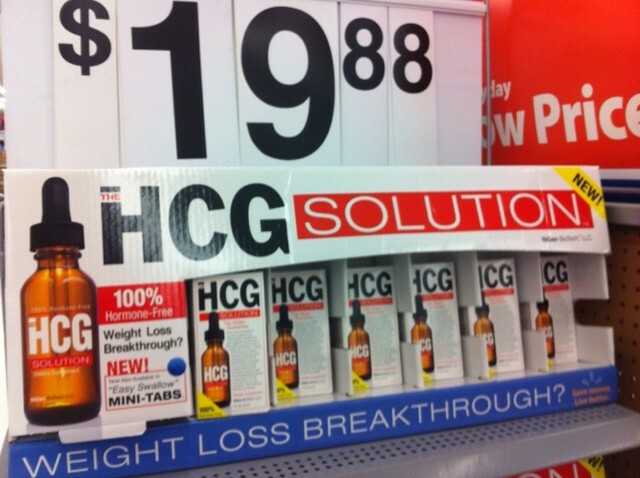 The HCG Solution—Wow, only $19.88 for a weight loss breakthrough!! Oh wait, look closely. It’s actually a “weight loss breakthrough?” Hey, they didn’t say it was a weight loss breakthrough, they just asked if perchance it might be. So don’t go crying to the FDA when that mysterious eye-dropper-administered fluid turns your tongue green. 3. 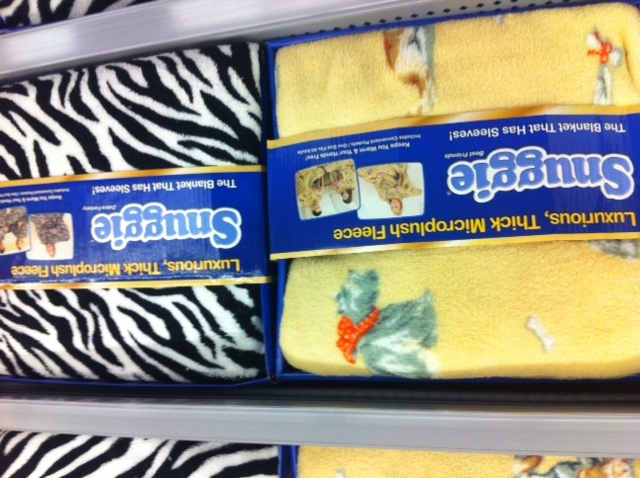 Snuggies, in both cartoon rabbit and zebra print varieties—At least I think they’re rabbits. They might be dogs; I can’t quite tell. Either way, I was disappointed that they were out of stock of the camouflage variety, but Walmart makes up that deficit 10 times over in the hunting section. 4. 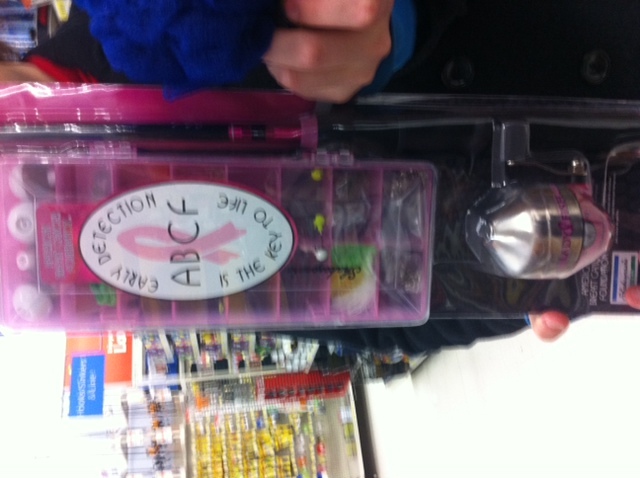 LadyFish girl’s fishing rod—Obviously I don’t see anything wrong with products promoting breast cancer awareness, but branding a little girl’s fishing rod with the message “early detection is the key to life” seems a wee bit excessive. Also excessive: gendering a fishing rod. 5. North American Whitetail magazine—Just two questions. 1) When you say “How to Hunt Bucks Under Pressure,” do you mean that the hunter is under pressure, or the buck? 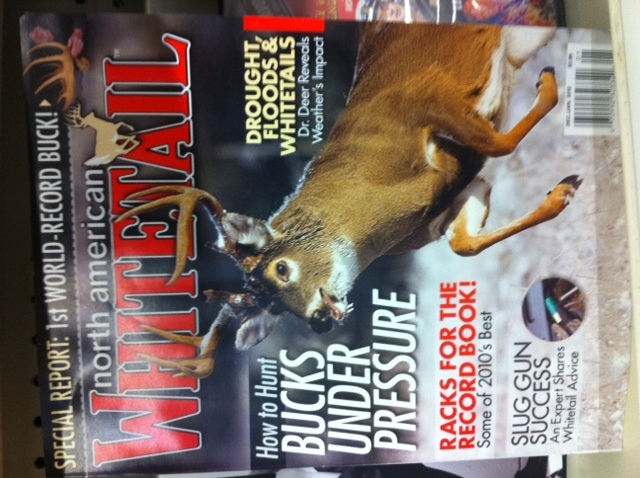 Because that buck on the cover does look kind of stressed out, and for good reason. 2) “Dr. Deer Reveals Weather’s Impact.” Is Dr. Deer a person, or is that Dr. Deer on the cover? I don’t think Dr. Deer is going to want to tell you very much at all until you agree not to shoot him. 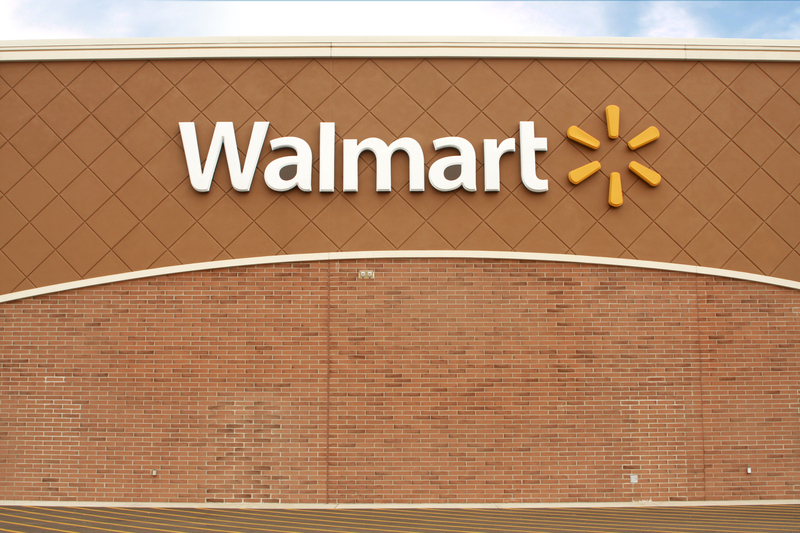 Have you found any even more bizarre Walmart wares during your visits? Tell us in the comments! Also, thanks to The Thrill‘s very own Stuart Giles for serving as shopping companion/photography assistant. 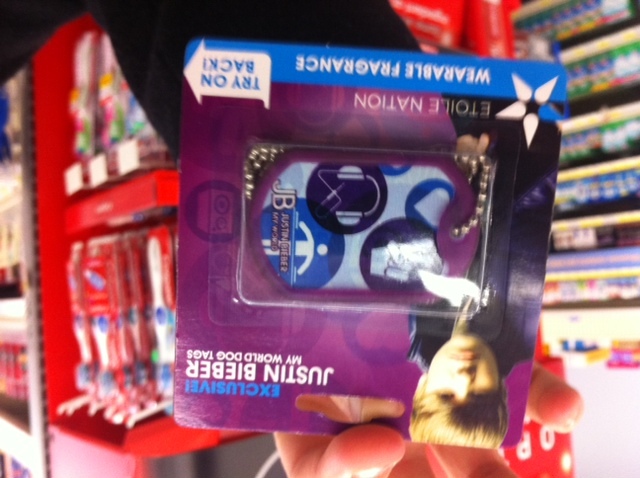 * I almost got sprayed with this at a Macy’s once. It was terrifying. What is weird about a hunting magazine being sold in Mt. Vernon? how exactly does this undo town-gown relations? I’m a big fan of the $7 machetes. My dad came home from Walmart fifteen years ago with a machete, “because we didn’t have one.” His father had done the same thing when he was young. Funny… but a little snobbish. Hunting is a valid ecology-preserving pursuit and camouflage is a part of that. If you can’t handle that fact, then gtfo of ohio. Steve: I wasn’t making fun of the magazine per se, just the ambiguously worded blurbs on the cover. The magazine itself is fine. Anonymous #3: Hunting and camo are also fine, but some of the products with camo motifs are absurd. That’s why I had hoped to find the camo Snuggies. Although I suppose if you want to hunt in your Snuggie there’s nothing wrong with that. Colleen: I actually almost wrote this about the Bookstore, but then decided Walmart would be funnier. But maybe I’ll do the Bookstore next week!